There are also extra ways to obtain mesos. 1. Spell traces are a slow but sure way to get a couple of millions. Scoop up every single spell trace you can, and sell them in bulk - they go for 4000-7000 mesos each. Sometimes lower, sometimes higher. A thousand spell traces at 5k mesos each gets you 5m. 2. You can also hang around semi-populated training spots - occassionally, an elite boss will spawn after enough monsters in that map have been killed. A purple border will show up around the edges of the screen when an elite boss spawns. 3. If you kill an elite boss, a bonus round will follow, which lasts 20 seconds. In this bonus round, bonus items will either fall from the sky, or are contained in mimics that move around the map. Bonus items look like mesos and weapons in white bubbles. However, what you want are the purple boxes in yellow bubbles. These contain Clean Slate Scroll 10%'s (16m each), Golden Hammer 50%'s, Master Craftsman Cubes and a few other goodies. You have to be pretty fast to move around the map and collect as much loot as possible. 4. Once you've collected something valuable, you can go to Free Market and sell your loot there. If you're unsure of how much your stuff is worth, go into a potion store and get an Owl of Minerva, which lets you check for existing shops that buy/sell the item you're looking for. If it doesn't show up, ask around for a price check, but be careful of scammers. Hope you feel fine with these ways. 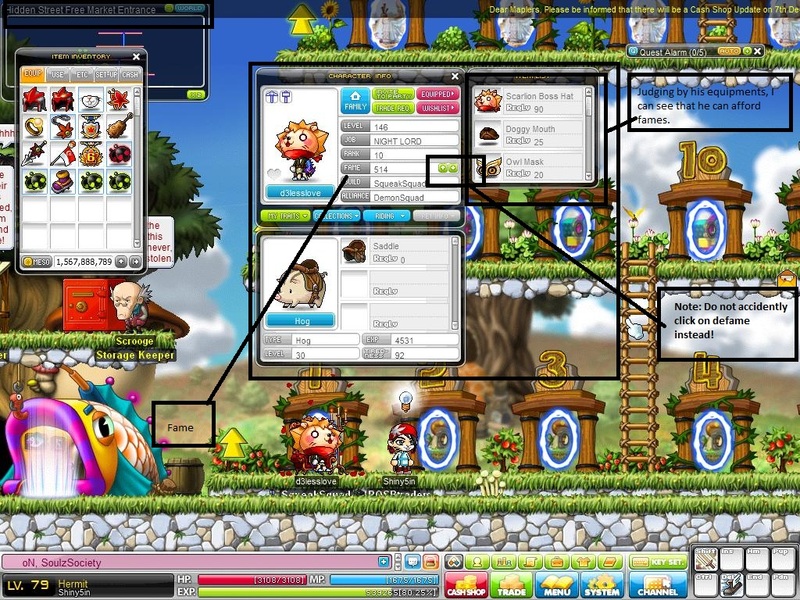 By the way, you can obtain MapleStory 2 mesos here, our online store maplestory2mesos.com.